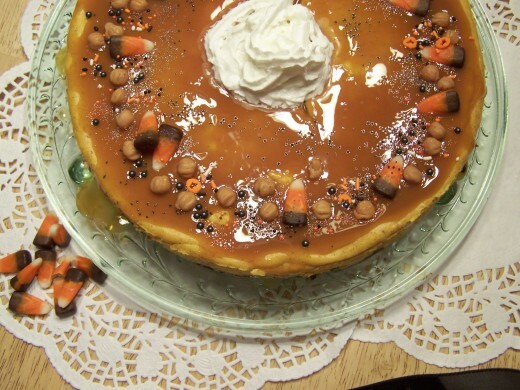 Delicious, Easy Pumpkin, Caramel Cheesecake. All the recipes I put on HubPages I try to cook or bake them myself. I see so many recipes that have been copied from other sites and just posted on this site. Most recipes come from somewhere, but my goodness make them yourself before putting on HubPages. I made this cheesecake in a springform pan, but it can be made in a 13X9 inch pan, recipe for both to follow. I decorated it in Halloween candies. You don't have to use decoration you can instead put pecans on the top which is what it calls for. It's completely up to you how you do it. Heat oven to 325°F Cream cheese and eggs should be at room temperature. Scrape bowl after each ingredient is added sides and bottom. Chop: ¼ cup nuts finely, place in medium bowl. Add gingersnap crumbs and butter: mix well. Press onto bottom of 10-inch springform pan. Getting Springform Pan Ready For Water Bath: Wrap springform pan in foil around the bottom and most of the way up the side. Place springform into a roasting pan. After putting in the cheesecake filling add boiling water half way up. Beat: Cream cheese and sugar in large bowl with mixer until blended. Add pumpkin, spice and vanilla a, mix well, Add eggs, 1 at a time, mixing on low speed after each just until blended. Pour over crust. Bake: 45 minutes or until center is almost set. Cool completely Refrigerate 4 hours. Pour: Caramel sauce over the top after the cheesecake has cooled. Add decorations or rest of pecans on top of cheesecake. I am so hungry just looking at the pictures. Thanks for sharing a super recipe which I am sharing with Hubpages followers and on Facebook. I was all ready to read something else of yours, then I spotted this, drooled and then, well, I want to make one and eat it now, so much for my diet! LOL! Back again to say Yum! 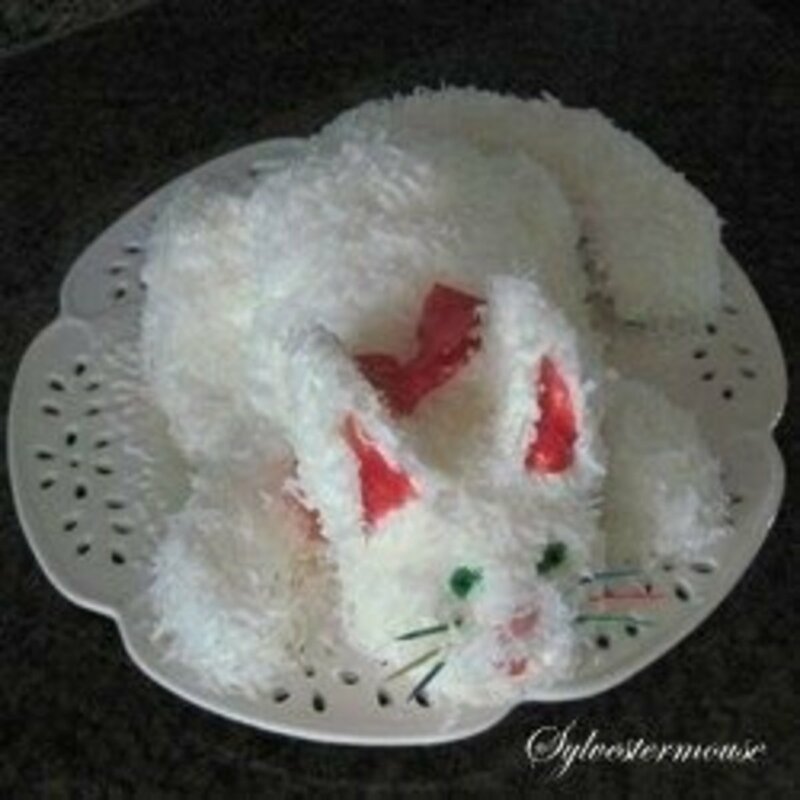 This looks so Yummy, and I love the way you decorated it! I love anything pumpkin. So bring on any of your pumpkin recipes. I will be pinning this one for sure and my family will love it too. Thanks for sharing. Yum....these are calling my name...I know my family will enjoy these. tillsontitan, Thank you for stopping by and for the vote and pins. 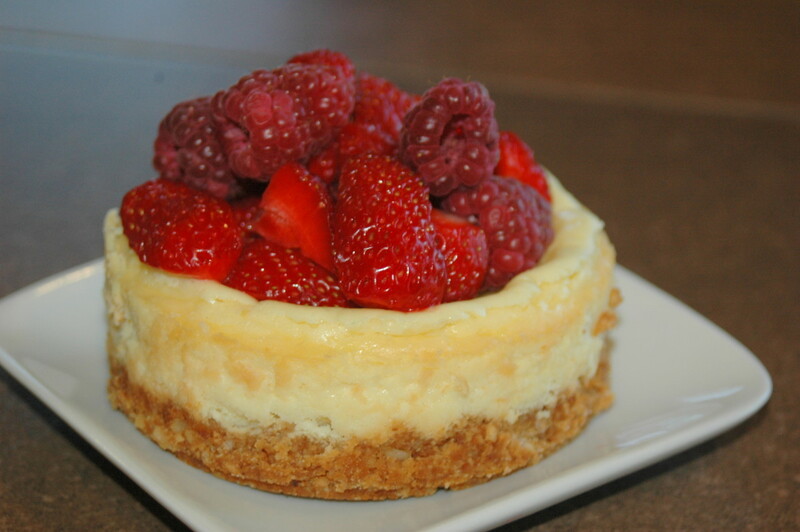 It is a great cheesecake and just the right for this time of year. Oh my goodness, moonlake! It's almost fall, my favorite season, and Pumpkin is one of my favorite things. My birthday is in November, but instead of baking cake, I actually make my favorite pumpkin and cream cheese pie. That is certainly mouthwatering just to look at! Of course your authenticity makes it that much more special. 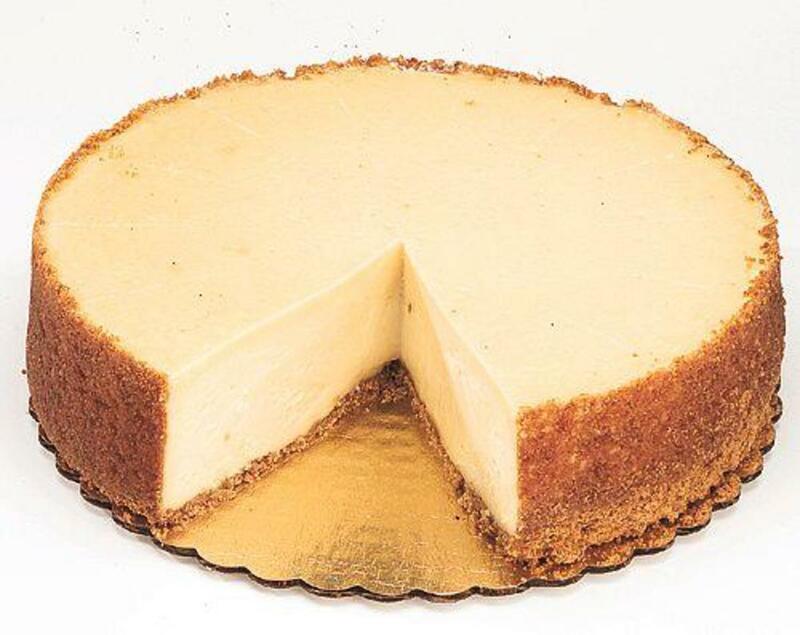 Any kind of cheesecake is wonderful and this certainly fits the bill. Voted up, useful, awesome, and interesting. Pinned too. thumbi7, Thank you for stopping by I appreciate it. Great recipe. Looks delicious. I have never added pumpkin to cake. We get fresh pumpkin here. But no clue as to what to do and how much to put in cake recipes. I will have to look up. This looks delicious enough to eat. 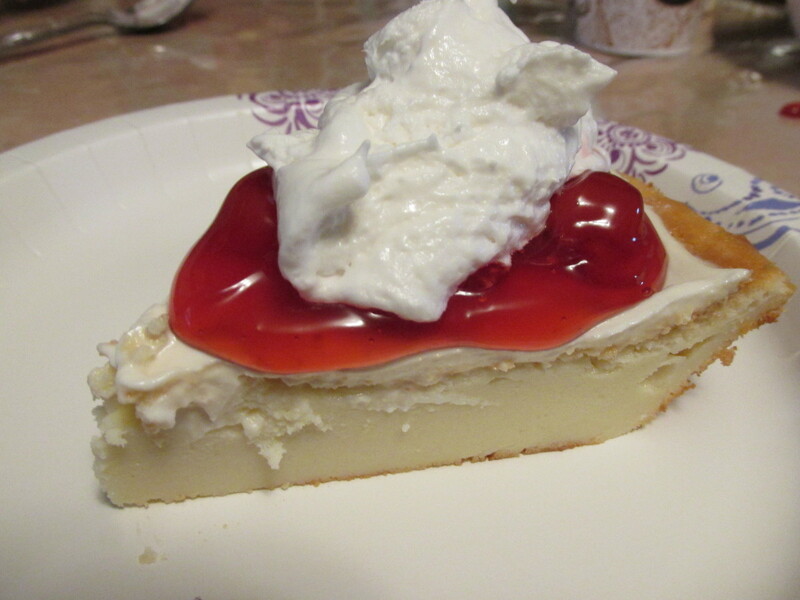 I love cheesecake! Voted up for useful! Tamirogers, Thank you for stopping by and for the vote. This looks heavenly--cannot wait to try it!!! Voting up! joedolphin88, It is very good. Thanks so much for stopping by. Great idea for a recipe, this sounds so good. PegCole17, Thank you and it is yummy. Oh man, this is a masterpiece. I love the way you've decorated the top of the cheesecake. The deco could easily be changed out, as you noted, for decorations that suit any season. 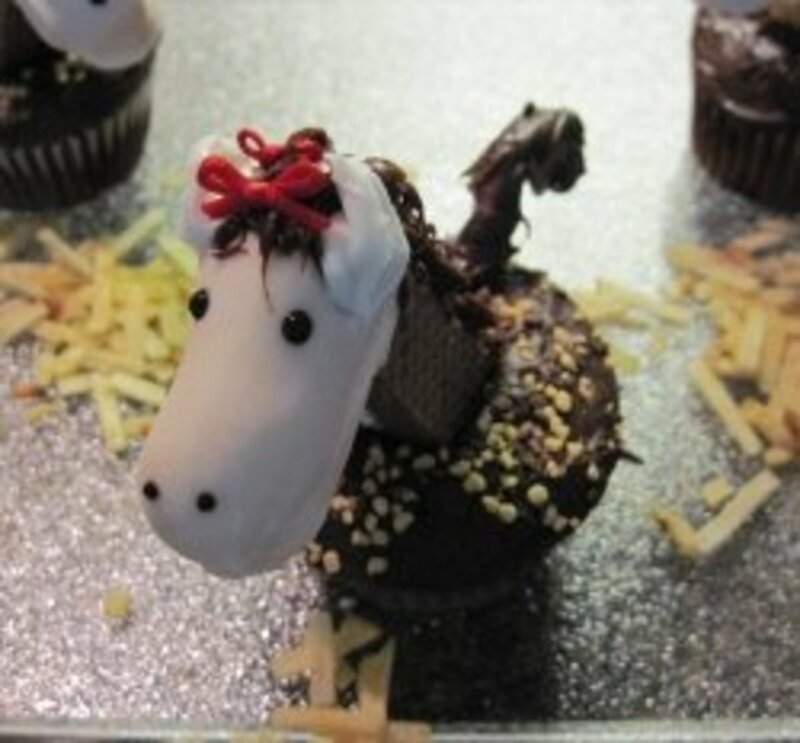 This looks incredibly yummy! ChitrangadaSharan, Thank you so much for stopping by. I appreciate you taking the time to leave a comment. This sounds delicious and the combination of ingredients looks interesting! I would definitely try this one. Thanks for sharing the details and the pictures! Voted up! Denise Handlon, Thank you hope you enjoy it. Thanks for the up and shared. OMG this recipe looks so divine! I love caramel anything and will be happy to try it for family and friends. YUM! UP and shared. vespawoolf , Come back anytime to browse I appreciate your visit. I came back to browse your photos and recipe for this delicious cheesecake. I am not a big fan of pumpkin pie, but I do enjoy a good pumpkin cheesecake and yours looks delicious! 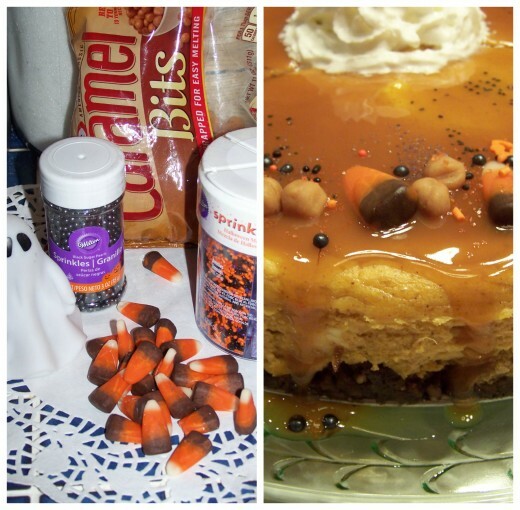 I like that you use pumpkin pie spice and decorate it with candies. Thank you for sharing. WriterJanis, Thank you and thanks so much for stopping by. I love how festive this looks. Peggy W, Thank you for stopping by. Hope you had a great Thanksgiving. Sharing this again! Perhaps if not in time for Thanksgiving tomorrow, some people may wish to make this delicious sounding dessert for another time. Happy Thanksgiving! Suzanne Day, Thank you and thanks so much for stopping by and for the vote and pin. What a delicious looking cake! I want to eat it right now, but I will have to settle for following your recipe. Thank you for the useful step by step photos so I can follow it easily. Voted up and pinned! cclitgirl, Thanks so much for stopping by my hub I appreciate it. Peggy W, It was delicious and I love ginger snaps so the crust was so good. Thanks so much for stopping by and for the ping. Wow! That sounds rich and delicious. I'll bet that ginger snap crust is delicious. Perfect pie for this time of year. Pinning this! vespawoolf, Thank you and thanks so much for stopping by. I was so excited to see a new recipe! I'm not a huge fan of pumpkin pie, but your pumpkin cheesecake with caramel sauce sounds just fabulous. I hope I have a chance to try it soon. Thanks! Thanks for sharing this wonderful recipe..
RTalloni, Would it work with almond milk, my cousin uses that for a lot of recipes? Thanks so much for stopping by I appreciate it. Oh me oh my oh! This looks just fabulous, and it would make such a beautiful presentation. Sometimes I do miss being able to eat desserts that contain cow milk. Maybe I could try it with cajeta and other goat's milk products one day. Glimmer Twin Fan, Thank you I appreciate the pin and you stopping by my hub. Oh boy, another beautiful cheesecake. One of my weaknesses. Nice hub and will be pinning to make at a later date. June, Thank you and thanks for coming by. MsDora, Thank you for stopping by. aviannovice, Thank you, my, my 45 hours I appreciate you letting me know. Thanks for stopping by. Aunt Jimi, Thank you and thanks for stopping by. I appreciate it. Great looking cheesecake. I like the way your hub looks good job. I'm going to add this recipe to my recipe box. Thank you for sharing this recipe. Certainly looks interesting. Oh dear, another delicious cheesecake! It looks so pretty too. I just love cheesecake and pumpkin, but believe it or not, I have never put the two together. You've given me an idea that maybe for the Saturday after Thanksgiving we should have a cheesecake potluck at our church. There are just a few of us but it would be so fun and festive to have a cheesecake tasting to start off the Christmas season! DDE, Thank you and thanks for stopping by. Au fait, Thank you so glad it you pinned my hubs and this one. Thanks so much for stopping by. Writer Fox, Thank you I appreciate that and thanks so much for stopping by. The biggest problem with making them is I eat them when I'm trying to stay away from sweets. CraftytotheCore, Thank you and thanks for stopping by. thelyricwriter, Thank you and thanks so much for the vote and facebook share. AliciaC, Thank you for stopping by, it is a good mixture but I like caramel on anything. Another great recipe for my 'Fabulous Deserts' board. When I pinned your frosted donuts to my Christmas board a couple of days ago it was repinned several times immediately. The Reese's recipe was too, and I'm betting this will also be popular. Pinned to my 'Fabulous Deserts' board, voted up and BAUI, gave it 5 stars, and will share with my followers! 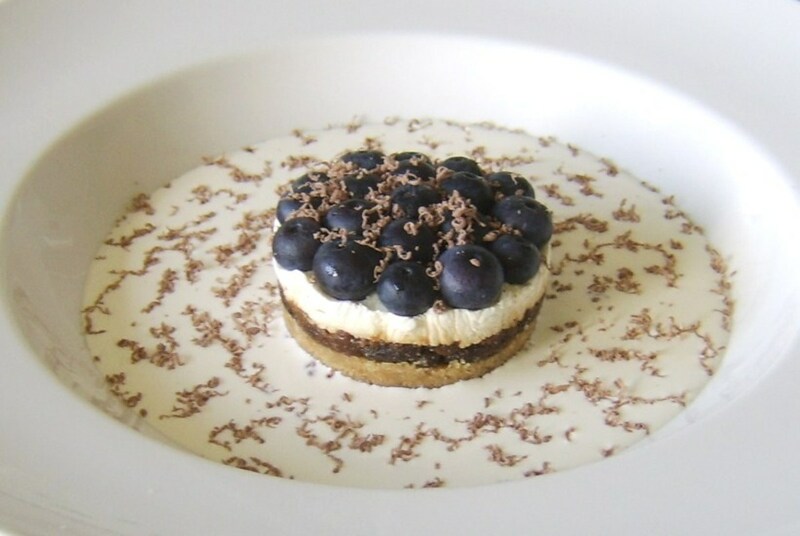 You create such fabulous cheesecake recipes! I think you should publish a book of them. I love the idea of a caramel topping. Voted up! 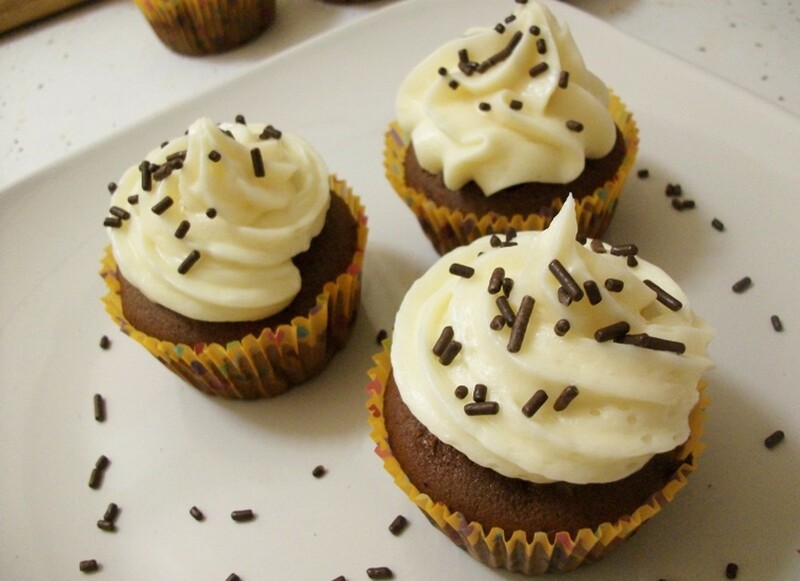 We really need a "delicious" button for these awesome recipes you write moonlake! Fabulous! This looks so good. Wow Moonlake, this looks awesome! I love how you decorated the pie. I'm bookmarking this as we speak :) We'll be sure to try this as soon as I can. Thanks for sharing. Voted up, useful, awesome, beautiful, liked on Facebook. This sounds delicious, moonlake. 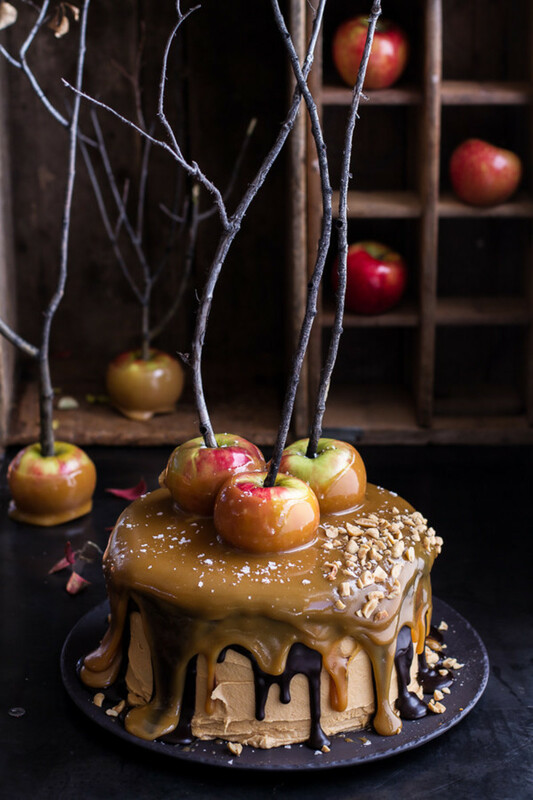 I love the idea of combining caramel and pumpkin. What a yummy mixture! Relationshipc, Oh I know I knew I had to make it when I saw the ginger snaps. Thanks so much for stopping by. Jackie Lynnley, You did comment before thanks for coming back. It just took me awhile to approve comments. Thanks so much for the vote and share. tillsontitan, It's gone our son had the last piece tonight of course we did share with our son down the road. His wife doesn't like pumpkin so he said he will take care of all of it. It was good. Thanks so much for stopping by. FlourishAnyway, Thank you and thanks so much for stopping it is very good. mpropp, Thank so for stopping by I appreciate it. Anna Marie Bowman, Thank you and thanks so much for stopping by. I appreciate it. W1totalk, Thank you and thanks so much for stopping by. Jackie Lynnley, Your welcome thanks for stopping by. Ginger snaps? I'm intrigued! This is on my to-do list. Seafarer Mama, Thank you and thanks so much for stopping by. Just Ask Susan, Thank you for stopping by your pie sounds good too. I appreciate the share, vote and pin. billybuc, You welcome and thanks for stopping by. I can see this one disappearing before it even cools! What a great holiday treat. OOOOOhhhhhheeeee does this ever look decadent and delicious, like a trick-or-treat bag all rolled up into one dessert. Too, too good! Wow, that looks delicious! I think this would be a great "twist" to the traditional pumpkin pie served at our Thanksgiving dinner. I just might have to attempt this! Thanks! I love the decorations on the cheesecake!! Oh, and I love the graphic at the bottom!!! This looks spicy, delicious and good. Great recipe and writing. Oh, yum does this look and sound so good! I will have to try it one chilly evening with some hot coffee. Thanks for sharing. Beautiful hub with beautiful pictures, Moonlake. I may try this one around Thanksgiving...when the same decorations may still work. Yum! I can smell it already. Your recipe sounds delicious. I made a cheesecake pumpkin pie this year for Canadian Thanksgiving using almonds. I'll have to try yours as I love all the ingredients you've put in yours. Well that just looks and sounds way too delicious. Thanks for a great recipe.